Posted on June 05, 2016. When it comes to the appearance of your home, there are plenty of different points that are worth focusing on. You may think that decluttering your household is the best way to go about feeling great about your home, but there is more to it than that. The outside of your house is the first view that people see when approaching your property. Due to this, you want to have solid curb appeal. 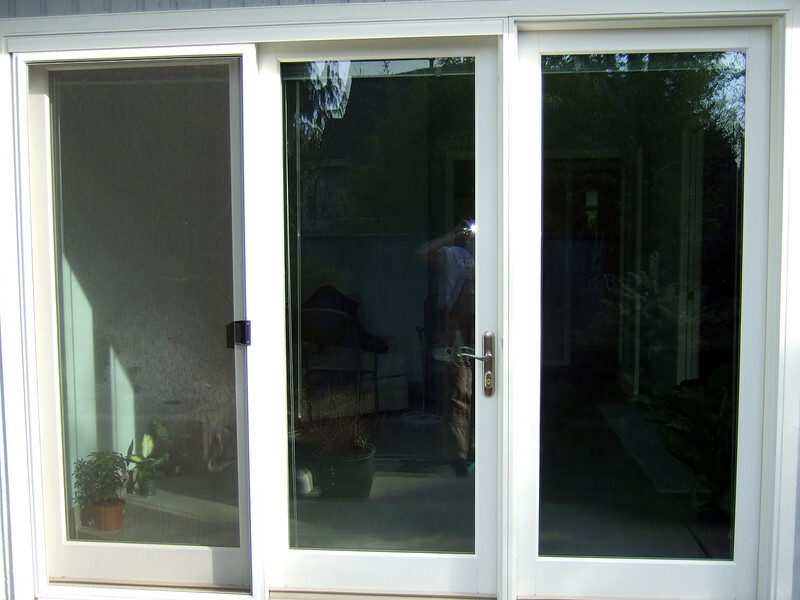 One way that you can boost the overall appeal of your property is by investing in the right doors in Portland. With a bit of knowhow, you will be able to choose exterior front doors in Portland, OR, that are sure to impress anyone who comes to pay a visit. Before you get too excited, it can be helpful to think a bit about what you would like to accomplish with your new door. Is the old one out of style? Do you need a new door because there have been damages made to the one that you have been using? When you take time to consider all angles of why you are getting a new door, it can help you to shape your search for the ideal piece for the front of your home. Once you have figured this out, it can be useful to begin researching your options. Do a quick image search on the internet of inspirational ideas. These can get your wheels turning and help you to see what you do and do not like about the choices that await you. Contacting the right professionals can also help to steer you in the right direction, so be sure to find a company that you can be satisfied with. When you are not satisfied with the exterior appearance of your home, it might be time to try something new. You do not have to completely remodel your entire house just so that you can boost curb appeal. Do your research on where to find new doors in Portland. In time, you will know everything that you need to know about exterior front doors in Portland, OR, and you will be all set to make a change that you can be happy with.